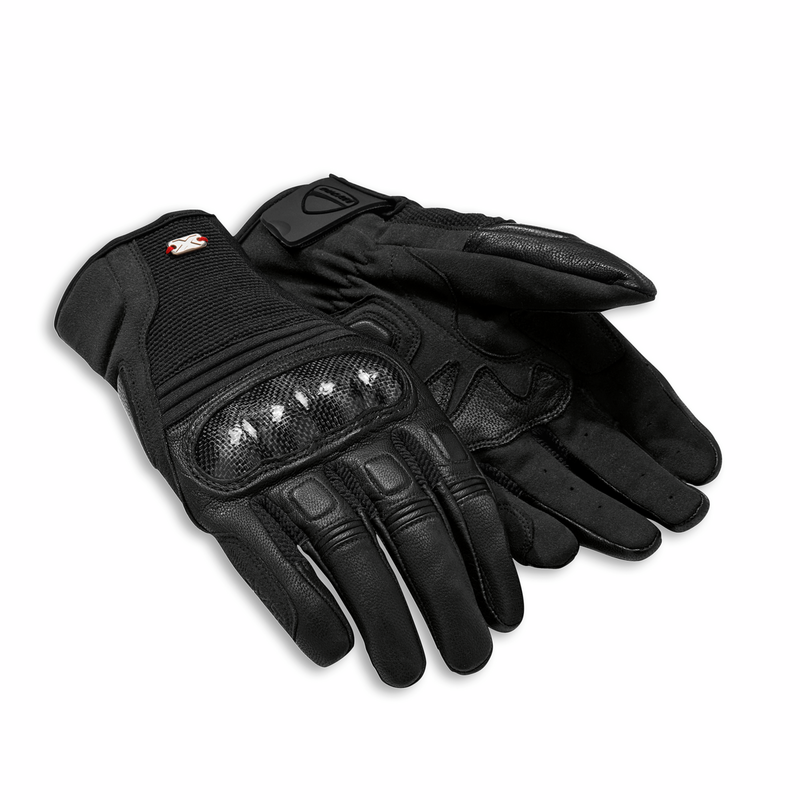 Again in the mysterious and multi-tone "black" style of the bike, the Soul gloves are created by Spidi in goatskin and microfiber, a very special combination of materials. 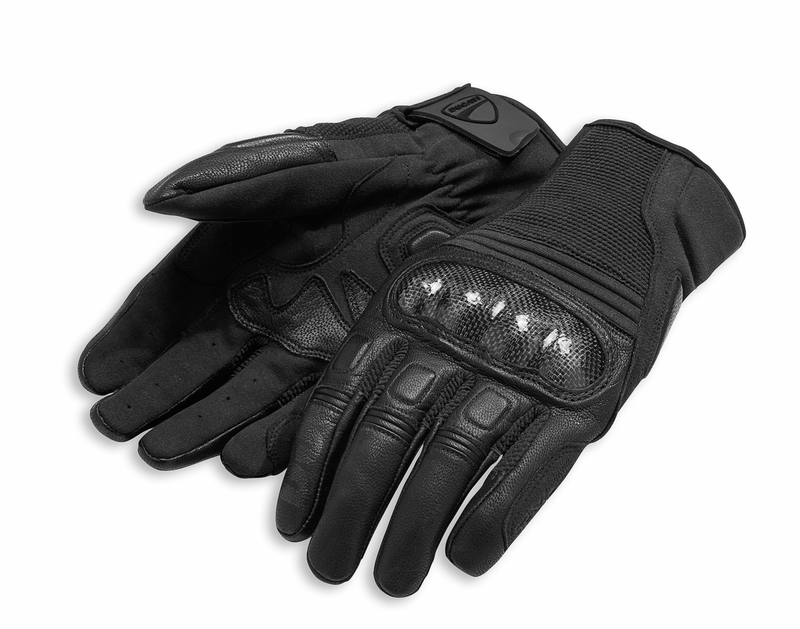 Carbon knuckle protectors, double stitching and double layers of leather and microfiber ensure that the gentleman rebel is well protected. 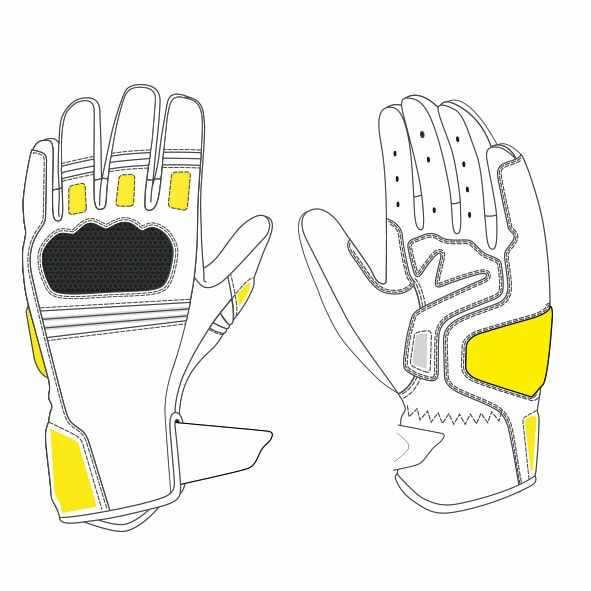 The elastic inserts in Flex Tenax® fabric complete the gloves, making them exceptionally comfortable. One more detail that adds a touch of grit is the red thread of the metal tag with the bas-relief of the X. Ideal for the most demanding of Performance Seekers.